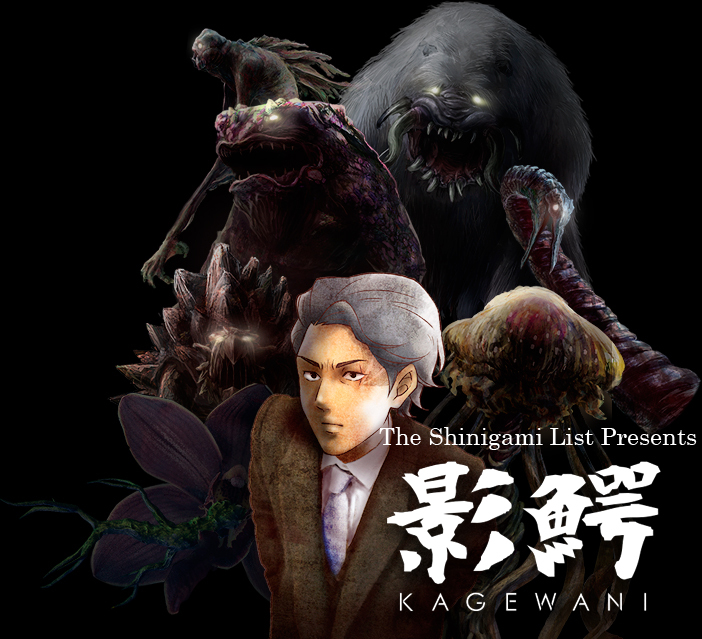 -KAGEWANI- (影鰐) is a suspense thriller with a lot of dangerous endeavours for the main character – scientist Sousuke Banba. While the world is swamped by hungry, evil human-eating monsters, there is only one thing that can save humanity from the Kagewani – science. Hopefully Mr Banba and his team will manage to solve the puzzle before the “shadowdiles” (from Japanese “kage” – shadow and “wani” – crocodile) defeat us first. Read more about this upcoming show and keep in mind that it will begin on 2nd October! “Present time. Numerous mysterious monsters appear all over the land. In this extreme situation, people become their playthings. What is the reason behind the monsters’ aggression against humanity? In addition to the infamous biologist, we will also meet the pharmaceutical company agent Masataka Kimura. More seiyuu: Mai Aizawa (Mirai Nikki’s Minene Uryuu), Yukinori Okuhata (KutsuDaru’s Kamizumari), Yusuke Handa (World Trigger’s Miyoshi), Fumiya Kosugi (Abarenbou Rikishi!! Matsutarou’s Kawasaki), Yukiko Morishita (Kyousougiga’s Danji) and more. 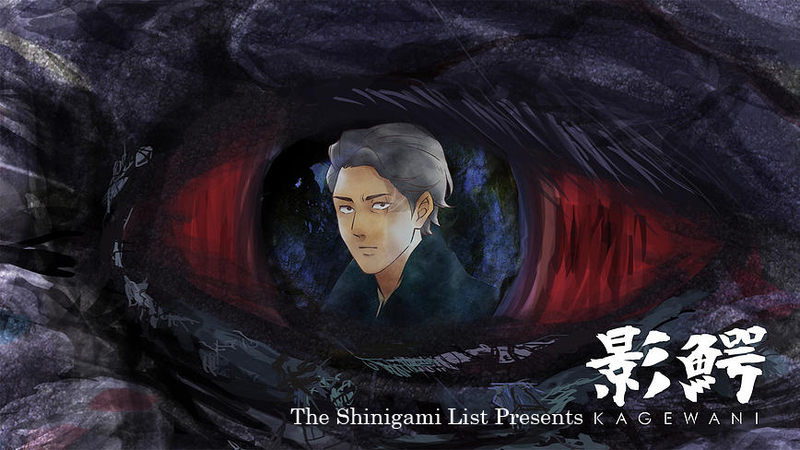 Kagewani will begin on 2nd October. Keep in mind this title, as it is one of the very few original anime series which will begin during the Fall Anime Season 2015. Watch out for more awesome anime series and movie projects which will begin in the Fall Anime Season of 2015! Read about the featured titles to find out more about what different projects are coming soon. I am very excited to watch this one! The artwork seems dark and beautiful…like an alternative and creepy Un-Go. Why would you confirm your own words?! Anyway…this actually seems watchable.